Are you haunted by something that happened in your past? 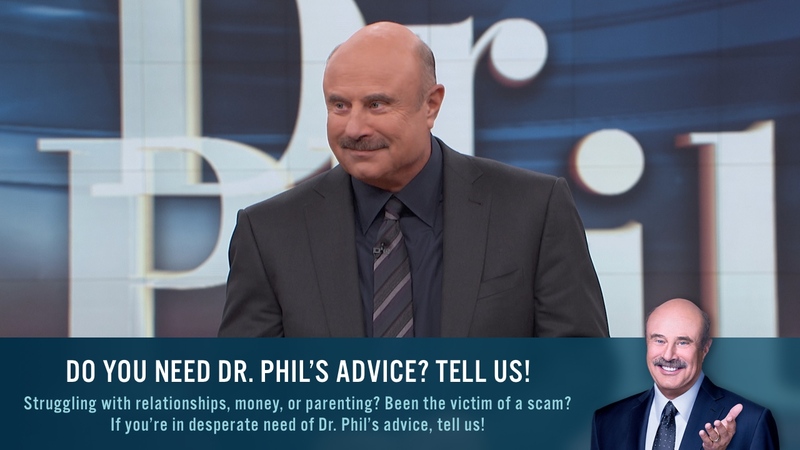 Whether someone wronged you or you made a decision you regret, Dr. Phil says that forgiveness is what you do for yourself, not for other people. When you forgive, it doesn’t mean that you approve of what’s happened. Rather, it means that you’re giving yourself permission to move on with your life. Forgiveness is a choice. Don’t wait for it to just wash over you all of a sudden. You have to choose it. Don’t give your power away. The pain of what happened is inevitable, but continuing to suffer is optional. The only person you can control is you. By constantly reliving the pain of what happened, you are giving your power away to the person who wronged you. Don’t cling to negative feelings. Anger is nothing more than an outward sign of hurt, fear, guilt, grief or frustration. While the pain may never completely disappear, forgiveness can help you release the anger and bring those in your life closer to you. There is no right timeline for recovery. 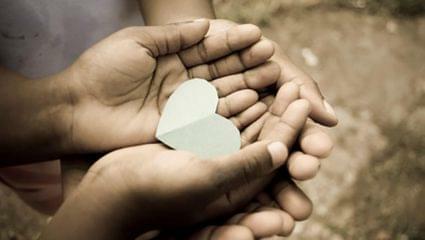 For some people, making peace happens suddenly and spontaneously. For others, it takes time and effort. You may have to make a conscious effort every day to forgive. To say, “I’m letting this go. I’m not going to invest hatred, bitterness, anger, resentment in this person anymore.” You can find closure in forgiveness. You can’t change the things that happened in your life, but you can decide how you interpret and respond to them. If you didn’t receive support when you needed it, give it to yourself now. Listen to your internal dialogue. What are you saying to yourself? Write them down without censoring them. Is what you’re saying fair and true? If not, generate new ways of thinking. Someone may have said horrible things to you long ago, but it’s possible you took over for them when it stopped. Share your experience with others. Finding a lesson in what happened can help put the experience in perspective and your emotions in check. People can thrive and suffer at the same time.